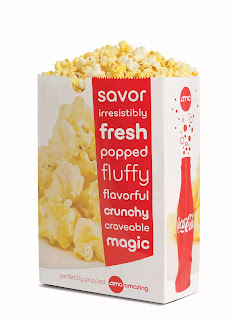 Savvy Spending: Free Large Popcorn at AMC Theaters today, 7/31 only! 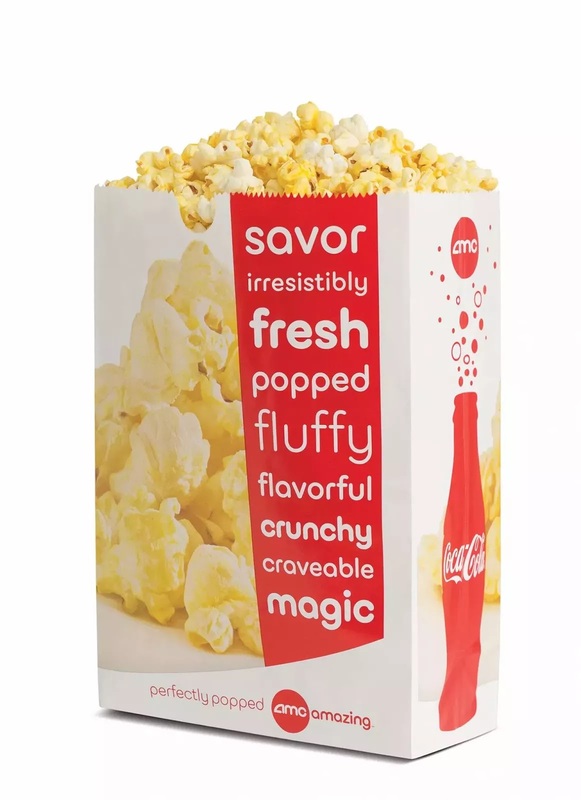 Free Large Popcorn at AMC Theaters today, 7/31 only! AMC Theatres is offering a Large Popcorn for Free to AMC Stubs Members (free to join here, or at an AMC theater) today, July 31, 2016 only!